I bet you have much better ping time to your provider, though. True Also a reason I would never get satellite internet; the two-way light time to geostationary orbit creates just enough latency to make some types of gaming problematic. Back in the 90's there was cell phone coverage in Longyearbyen, Svalbard, before they put fibre cables across the Barentz Sea. Calling to mainland Norway wasn't too bad, but talking to someone locally within the town was awful. I think the reason must have been that all traffic was always going through the infrastructure in mainland Norway. So anything I said on the phone had to go to geostationary orbit, then back again to the mainland where it was routed back to Svalbard adding another geostationary roundtrip. Then of course a reply from the other end would have to take the same path. So the roundtrip distance then becomes nearly one lightsecond. That makes conversation somewhat difficult and awkward. Arthur C. Clark foresaw many things, but some of them are now outdated and we're returning to cables. 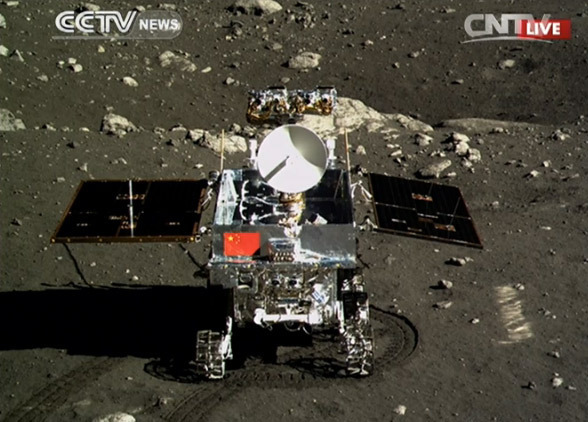 Wonderful fan-made animation depicting China's upcoming Chang'e 3 mission to land the first vehicle on the Moon since 1976. The European Space Agency has chosen the themes for its next two Large-class missions - and neither will be planetary exploration missions, to the disappointment of many (myself included). The mission themes will be X-ray astronomy and gravitational-wave astronomy, with the specific missions to be chosen likely to be the Athena+ X-ray telescope and the eLISA gravitational wave detector. 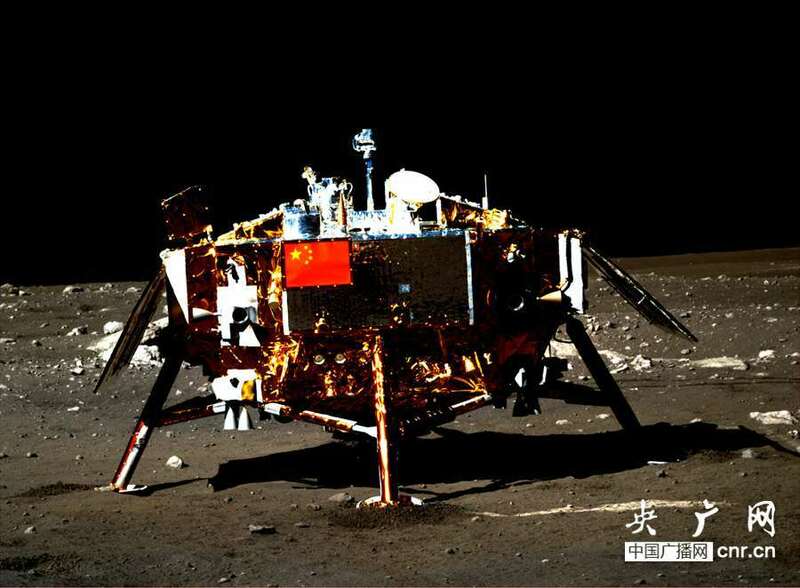 The planned launch dates would be 2028 and 2034 respectively, though the latter could move up if cooperation with the United States and/or China were established. 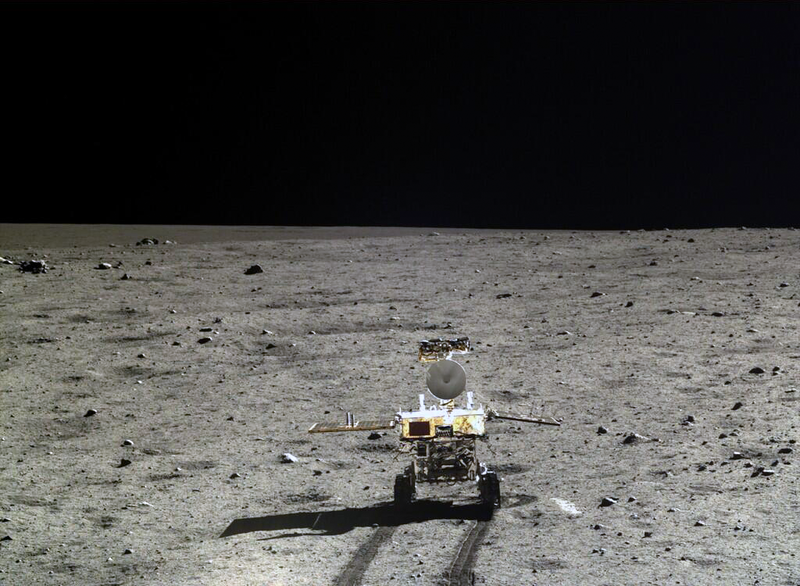 The USA had previously been forced to back out of a similar project with ESA due to funding issues, and the PRC has expressed interest in collaborating on a gravitational wave mission. 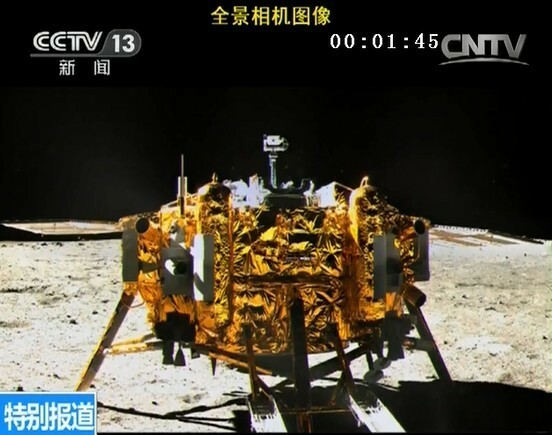 China's Chang'e-3 lander/rover is set to land on the Moon at 13:40 UTC today (about 3.5 hours from now). 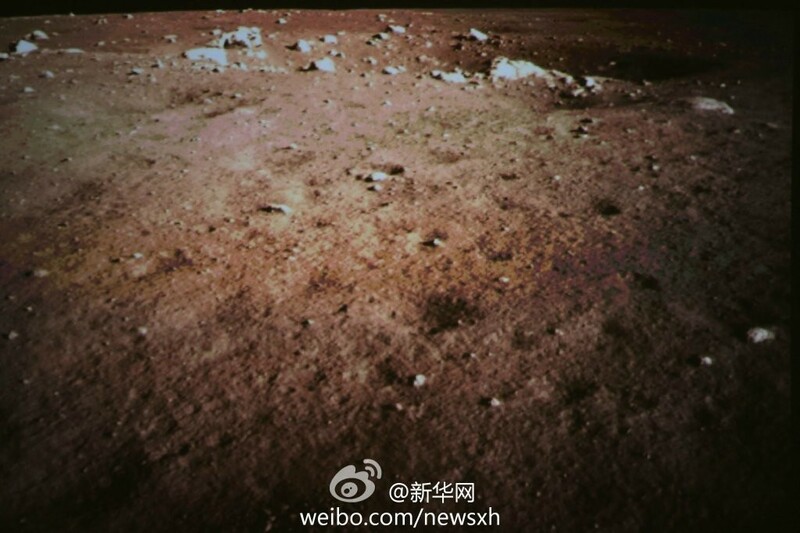 Chang'e 3 has landed! The landing took place almost 30 minutes earlier than previously announced, and rover deployment is currently scheduled for 21:00 UTC. Here is an animation of a few frames sent back during the descent. Great stuff; can't wait to see the first rover images and results of subsurface radar observations. The space probe Rosetta has woken up from it's 31-month hibernation mode and should be reaching the comet in August. Today the Opportunity rover marks the completion of its 10th year on Mars! 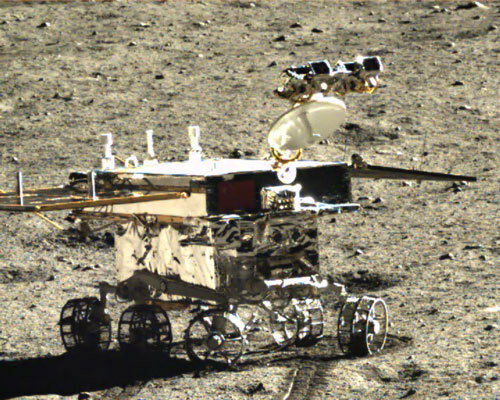 That a relatively modest, solar powered rover has been able to survive for a decade on the Martian surface is a testament to the exceptional engineering and operational skills of the people responsible for this historic vehicle. I hope it experiences many more anniversaries before it retires! That's great news! Good job Opportunity, and to all the hard working people that put in the effort to design it, build it, fly it and control it.